← Books: The Us vs Them Divide Continues! 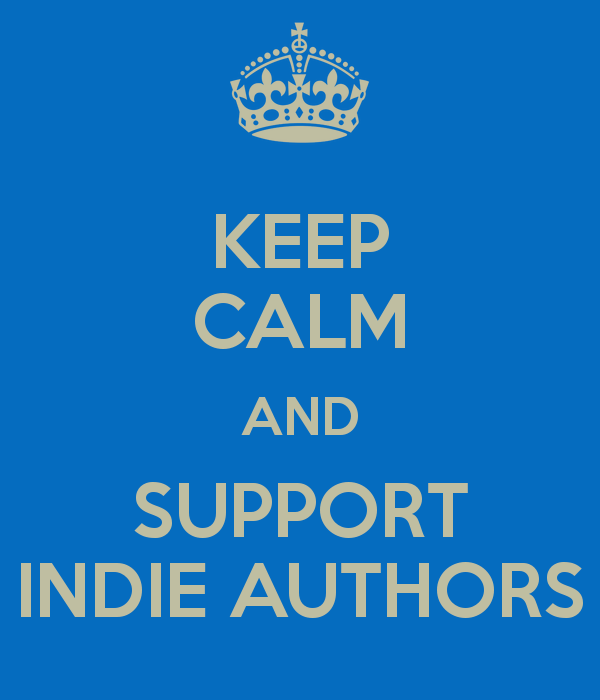 Posted on July 14, 2013, in Uncategorized and tagged books, indie authors, reading, self-publishing. Bookmark the permalink. Leave a comment.